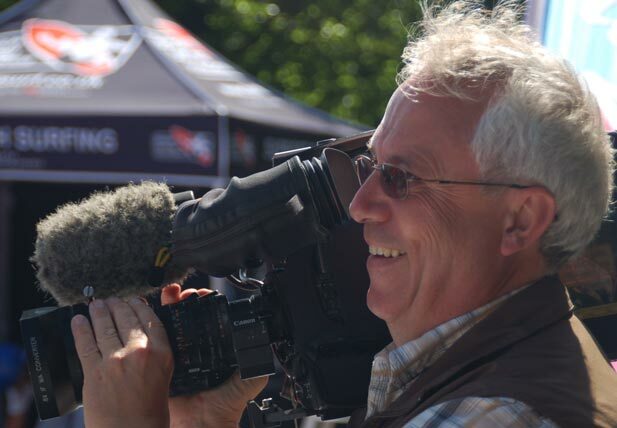 Richard Clutterbuck has been a Freelance Cameraman for over 20 years and has successfully worked in the Broadcast and Corporate arena working on varied project from Lighting Cameraman on Film Drama, Live OB’s to single man working on documentaries. 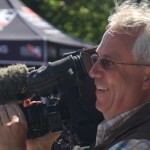 Richard also provides video/stills/audio content for peoples web sites and can provide a DVD of events for promotional use or family archive. No job to small ! go on just give me a call.